Located at the new Desklodge House near Temple Meads station, this is Paragon’s fifth location in the UK after London, Esher, Manchester and Edinburgh. It also marks the second new office this year, with the Edinburgh office having successfully launched in January. The Bristol office launch comes in direct response to client demand and new opportunities as the region sees increased investment in landmark developments, such as the £350m Temple Meads enterprise zone. Having secured over 100 instructions to date, Paragon is already active in the South West providing quantity surveying, project management, building surveying, contract administration and project monitoring services. 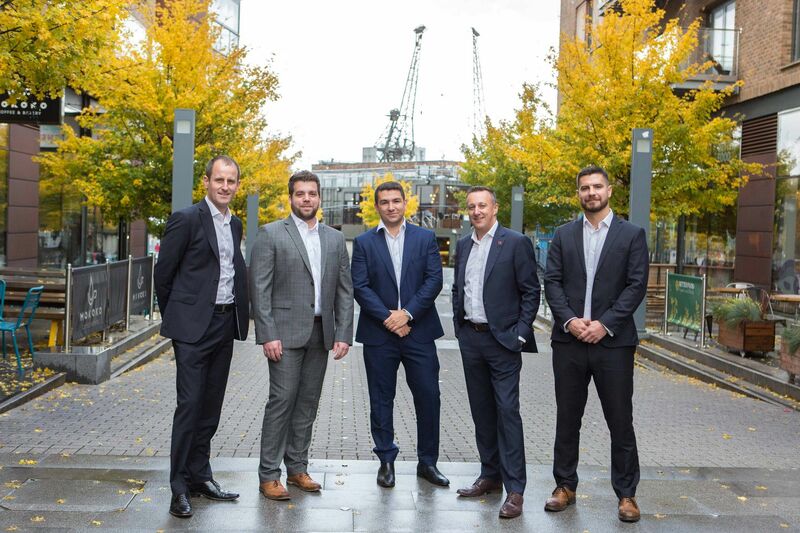 The Bristol team includes director in building surveying, Paul Arthur; associate director in quantity surveying, Jess Dowsing; associate director in project management, Dan Wride; and senior quantity surveyor, Jack Nowicki. Each member of the team has strong professional and personal connections with the South West, having lived in and worked on projects in the region previously. Paragon is also actively seeking to make strategic hires from as early as 2019, including experienced professionals and university graduates from Bristol and the surrounding cities. The office launch is also the result of exceptional collaboration following Paragon’s merger with Bond Davidson in May. With Paul and Dan based in London and Jess and Jack based in Esher, the team worked together for less than six months before successfully presenting a business plan for the new office to the Board. Commenting on the Bristol office launch, Paragon joint managing director, Robert Perry, said: “At the time of our merger we said we were actively exploring a South West presence, and we’re excited to see this come to fruition. We’re always looking for ways to remain ahead and spot the next opportunity – a Bristol office is this opportunity. “The new office is the result of extraordinary team work within the company. It shows the strength of our culture and our people’s ambition, as well as their willingness and ability to build successful relationships. Paragon is one of the UK’s largest independent consultancies, with a turnover of £22m and employing 200 people. Clients will be able to access all the consultancy’s services and specialisms via the Bristol office, including its new drone services, dispute resolution support, rights of light and occupier services, all of which launched this year. Paragon director, Paul Arthur, added: “We’re already advising on significant projects in Bristol, so establishing this office is a natural extension of our presence in the region. There’s a great deal of commercial opportunity for us in Bristol, as well as an impressive talent pool. We think our distinct approach will make a big impact here. Paragon’s services and specialisms include building surveying, project management, project monitoring, cost management, M&E consultancy, environmental consultancy, occupier services, drone services, dispute resolution support, rights of light and party wall services.